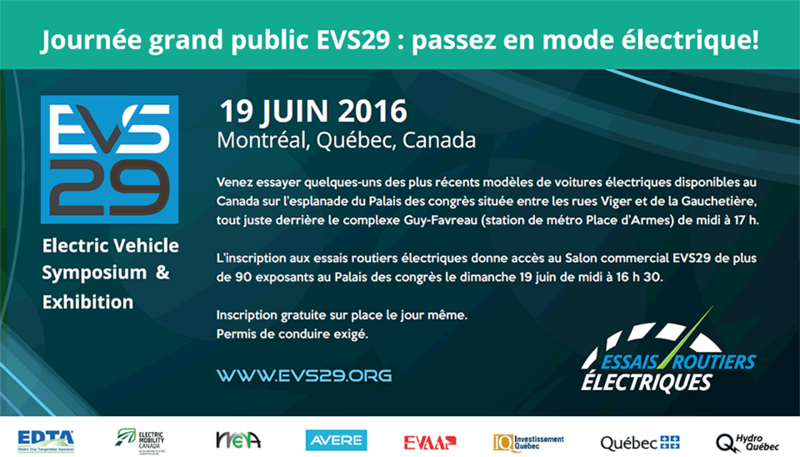 A total of 20,000 electric vehicles sold in Canada! This is an excerpt from a FleetCarma blogpost. In late 2014, Canada hit its milestone of 10,000 electric vehicles in the country. After only moderate sales growth in 2015, many of us have been curious to see if Canada has finally passed the 20,000 EV mark in early 2016. Well, the first quarter numbers are in. The verdict? Thanks to a record-setting March, Canada now sits at 20,217 plug-in hybrid and battery electric vehicles (and one fuel-cell vehicle). First quarter (January – March) sales were up dramatically compared to the same period from last year. Last year there were 994 vehicles sold. This year there were 1741, good for a 75% year-over-year growth. Quebec and Ontario showed accelerated sales, while BC had the most notable jump. 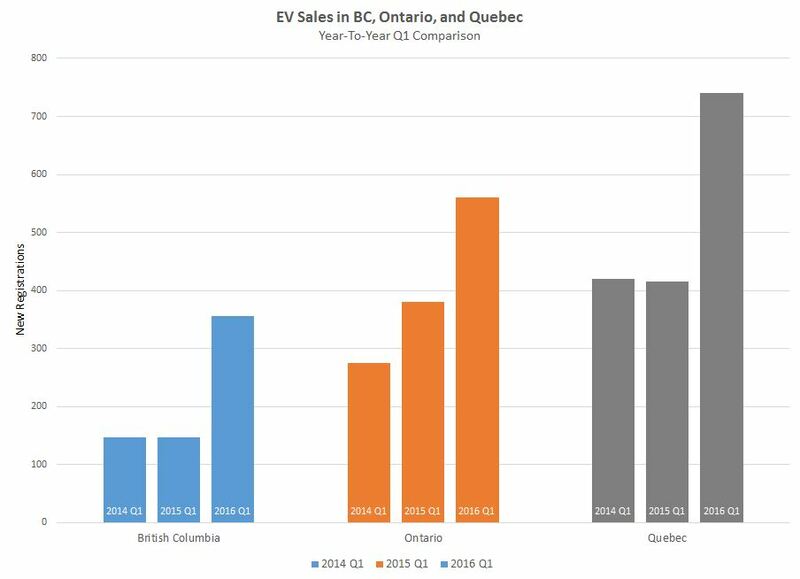 Sales in BC jumped nearly two and a half times the 2015 number, likely due to the reintroduction of their $5000 provincial rebate for electric car buyers. This improvement has allowed British Columbia to keep pace as the EV leader on a per-capita basis. For more details and graphics, visit the FleetCarma website.